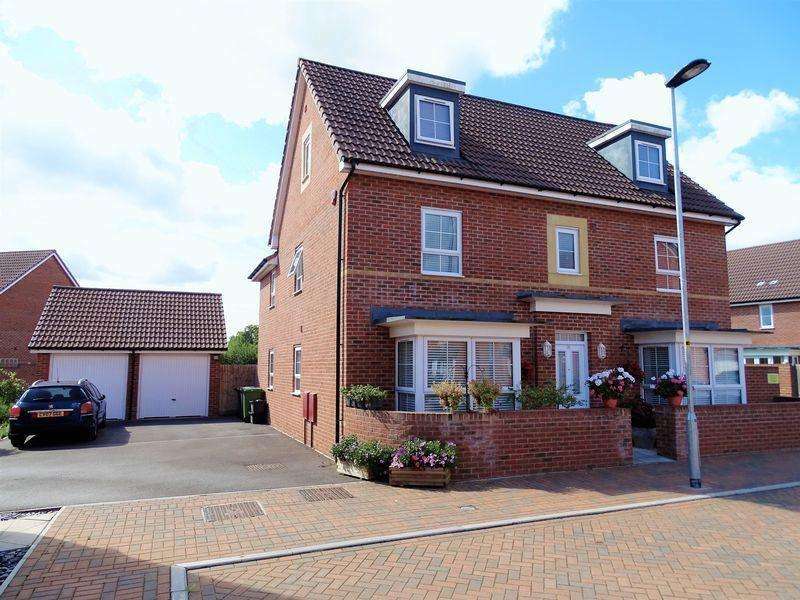 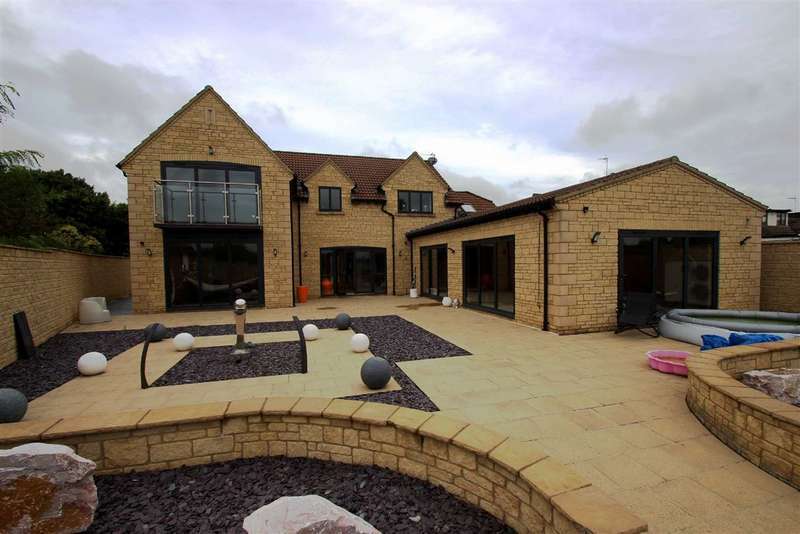 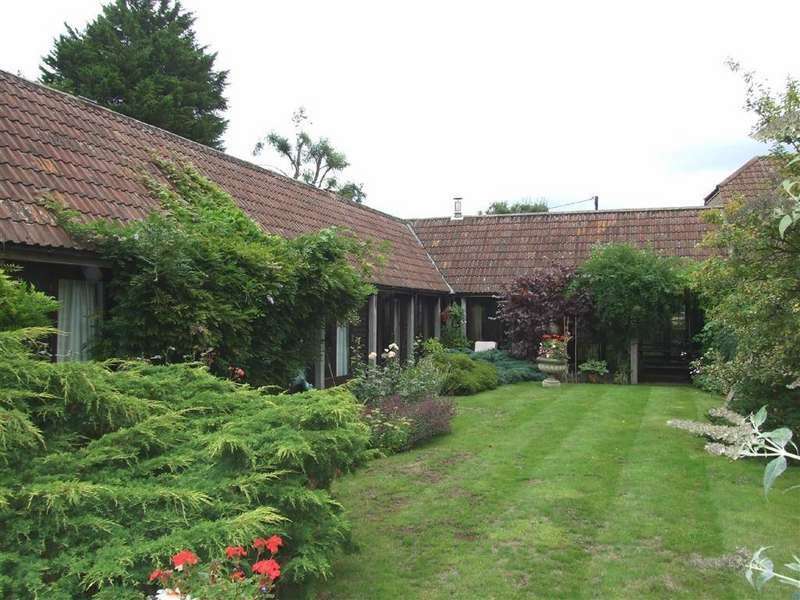 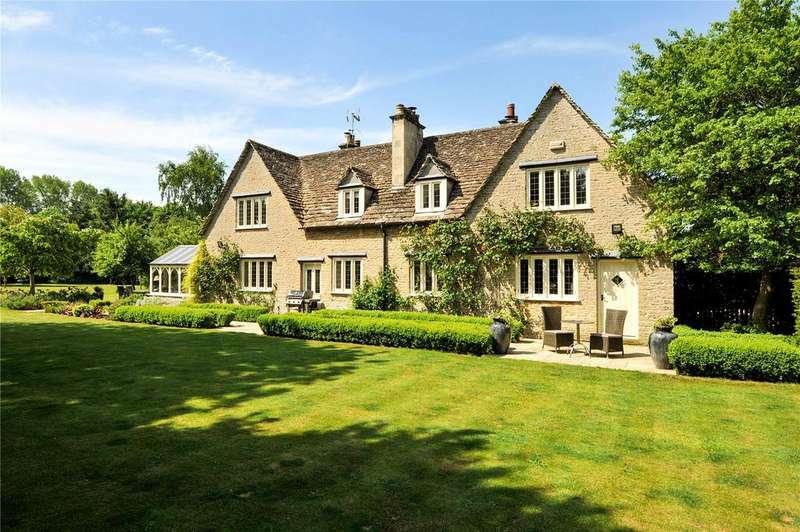 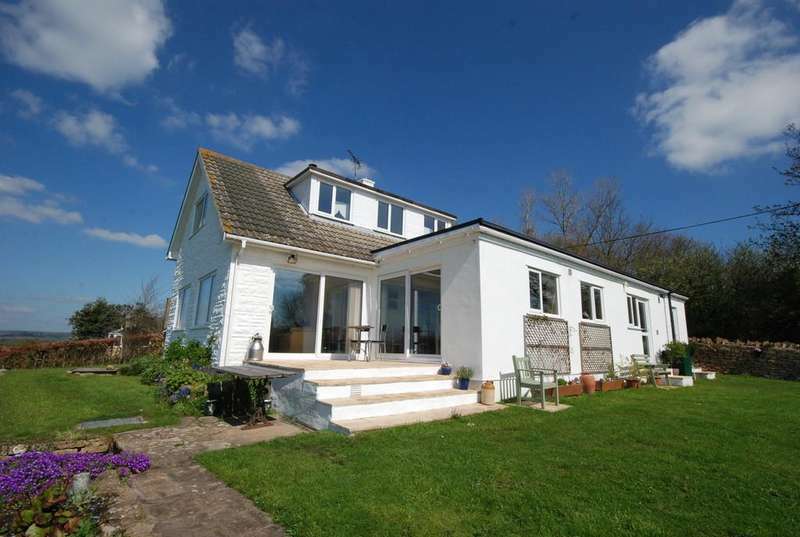 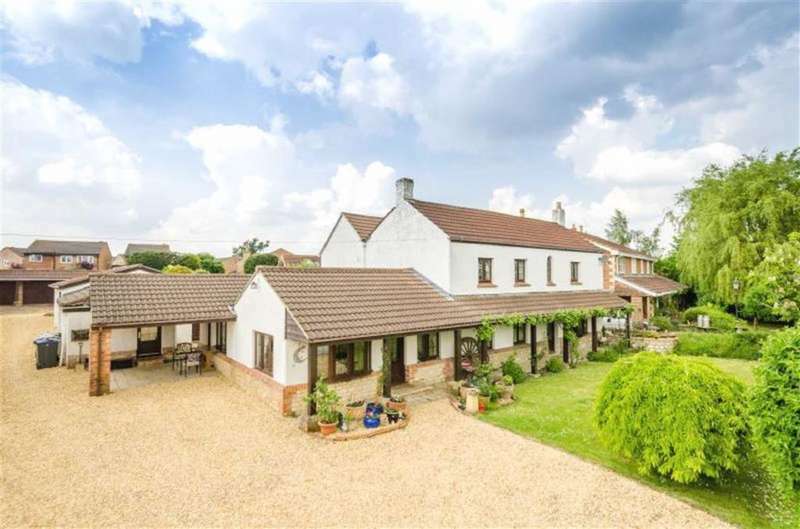 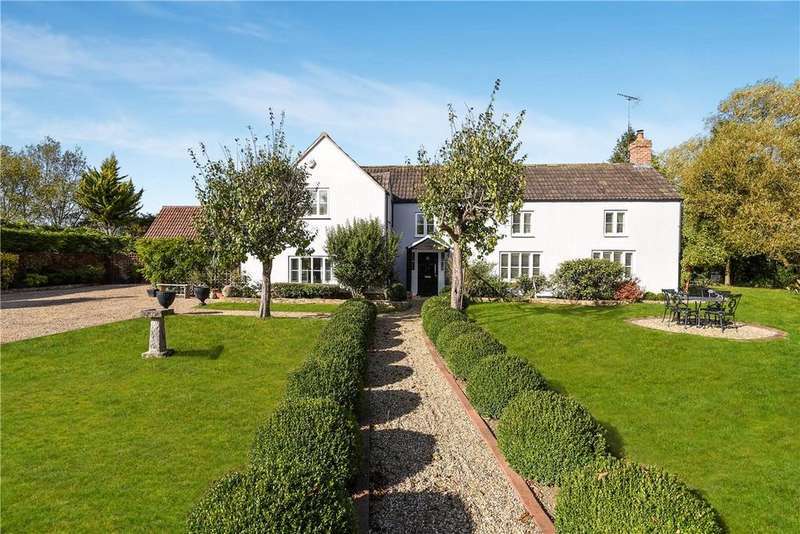 A wonderful family home situated in a truly idyllic country location. 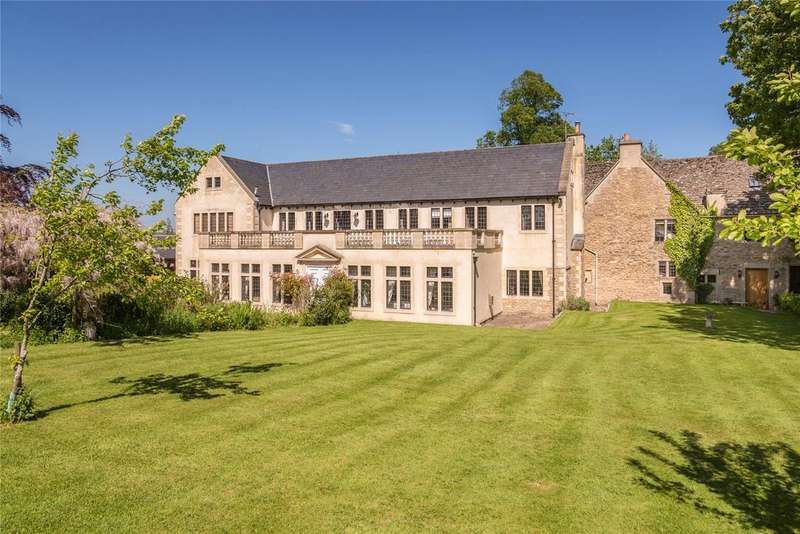 A large and impressive grade ii listed country house offering 8,600 sq ft of stylishly appointed accommodation complemented by 4.5 acres of garden and paddocks. 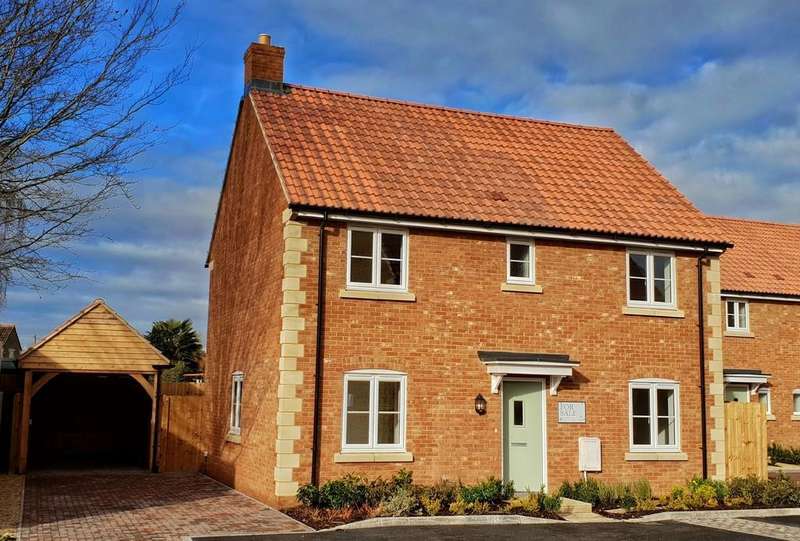 Land with outline planning consent for nine, three and four bedroom houses.